From a land fraught with political and religious conflict comes this testimony to the survival of the spirit. Engaged politically, but also concerned with issues that confront women throughout the world, the writers in this collection embody in their work the interconnection of the personal and the political, the individual and the social. 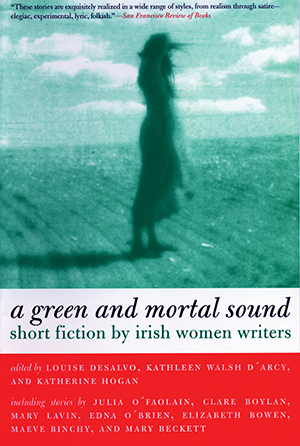 Their voices, emanating from diverse backgrounds, demonstrate the range and depth of contemporary fiction by Irish women.